The maximum temperature may shoot up to 40 degree Celsius. The national capital woke up to a hot and humid morning today as the minimum temperature settled at 29.8 degree Celsius, two degrees above the season's average. 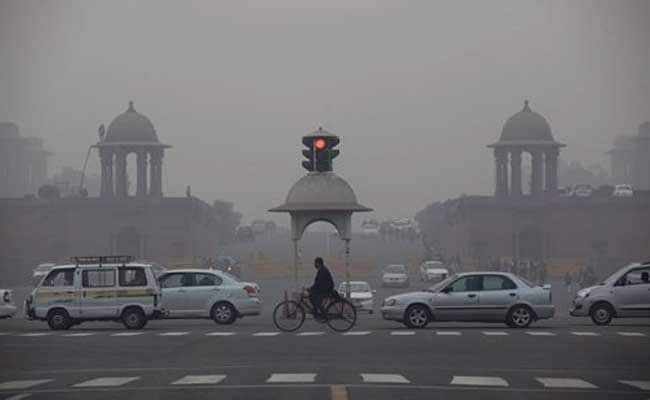 At around 8:30 am, the humidity was recorded at 60 per cent in Delhi. The weather office has predicted a cloudy sky throughout the day. The maximum temperature may shoot up to 40 degree Celsius, it said. This week, the maximum temperature is likely to hover around 40 degree Celsius, according to the India Meteorological Department (IMD). The maximum temperature on Sunday was recorded at 38.4 Degree Celsius, one degree lesser than the season's average. On Saturday, the city was hit by thunderstorm triggering delay of over 30 flights and train services.